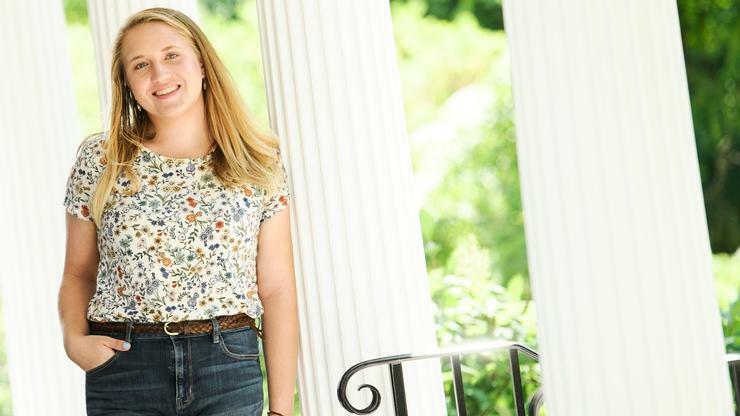 Andrea Dickmeyer ’19, recipient of a 2019 Watson Fellowship, will explore “Nature-Based Therapeutic Programs and Mental Well-Being.” Watson Fellows receive a $30,000 stipend to pursue a “year of independent, purposeful exploration” abroad. Dickmeyer will travel to Australia, Norway, Hungary and Japan. The Thomas J. Watson Fellowship is a one-year grant awarded to graduating seniors nominated by one of 40 partner colleges. 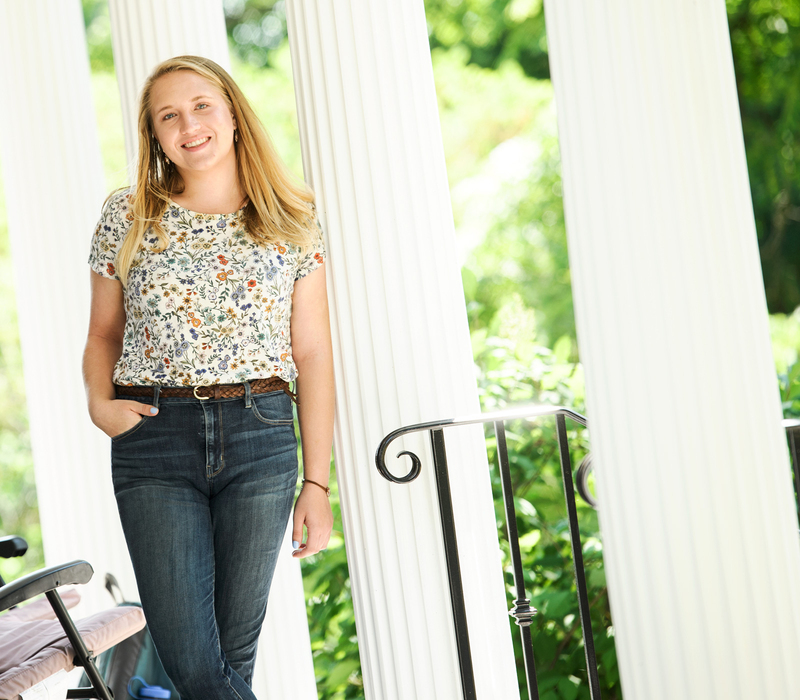 A psychology and philosophy double major, Dickmeyer is a student researcher in the clinical psychology lab. She is a counselor in Hamilton’s Peer Counseling Program and last year was the student director. In 2018 Dickmeyer conducted an independent study project “Mental Health: Perceptions and Resources in the Tibetan Community of Dharamsala, India” at the School for International Training. Dickmeyer designed a Mental Health Support Skills and Strategies course for Hamilton’s Physical Education and Wellness Program, and has served as Orientation trip leader, Café Opus barista, an officer for Hogwarts at Hamilton, and staff writer for The Duel Observer. On the Watson I will look at various Adventure and Wilderness Therapy programs around the world, as well as nature-based therapeutic practices, to understand what aspects of these therapies are most beneficial to a person’s mental wellbeing. What do you hope to learn/accomplish through your project? Mental health is so important to me, and I’m excited to spend a year using the natural world and wilderness to engage in mindful introspection, and learn how others can do the same. For me, this year is about meaning-making and close, intentional examination of my perspectives on the world and beliefs on life. I can’t think of a better way to spend a year than by going on adventures in nature and making real connections with other people from all over the world. I expect it will be both a difficult and wonderful year. Through my project, I hope to gain perspectives I can incorporate into my future as a therapist and to better understand what I want out of my work as a therapist and how to help other people with mental health as best I can. How did Hamilton prepare you and pave the path to this point? The classes I took at Hamilton, especially the philosophy seminars, helped me to see that I don’t necessarily have to go about life the ways that I imagined I should. I learned to challenge myself by thinking about different perspectives and take risks – such as by going on a fairly non-traditional study abroad program (Nepal and India). Through therapy, leading a peer support group, and being a peer counselor I’ve become more comfortable and confident expressing my emotions and building connections with other people. I’ve also been able to prioritize the things that make me feel happy and fulfilled – like choir, Hogwarts at Hamilton, and peer counseling. Were there any faculty members or administrators who were mentors to you? I’ve been really lucky in that I have a few faculty and staff members that I’ve really connected with and have been supported by throughout my time here. 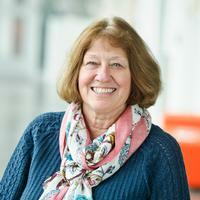 Marianne Janack (my philosophy professor and advisor) Dennis LaLonde (my Peer Counseling program supervisor) and David Walden (mental health wellness class advisor) have been really important to my experience at Hamilton. They’ve helped me to grow both intellectually and emotionally. What do you plan to do when you return to the U.S.? Upon returning to the United States, I plan to go to graduate school to become a therapist. (School, type of degree and approach TBD - it depends on what I learn and experience during the Watson year). 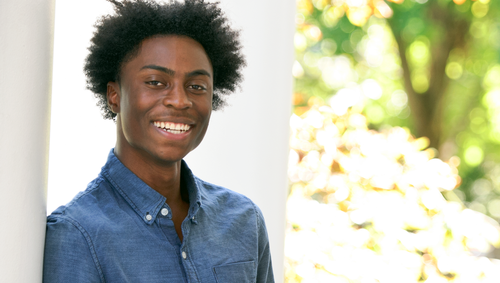 Watson Fellow Nugent '18 Asks: What Does Equal Access to Education Mean? 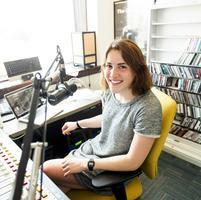 Isabel O’Malley ’18, recipient of a Thomas J. Watson Fellowship, will travel abroad to study the production and effects of therapeutic radio next year. Hamilton had four recipients in 2018. 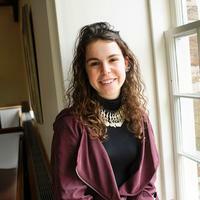 Paula Ortiz ’18 will explore practices of active meditation in India, Japan, New Zealand, and Bolivia next year as the recipient of a Watson Fellowship.